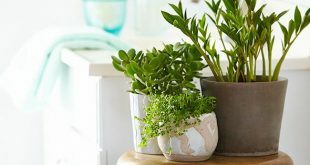 Studies made by NASA specialists have shown that certain houseplants improve air quality by reducing the concentration of toxins existing in the inhabited areas, such as benzene, formaldehyde and ammonia. 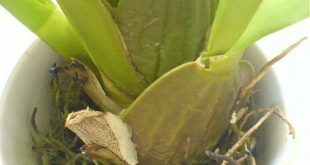 These studies were made in order to discover what plants could be sent in the future human bases on the Moon or Mars. 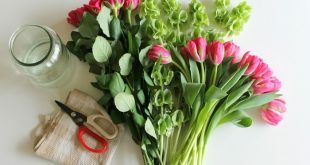 Some houseplants are not only beautiful but also refresh the air in your house, filtering the pollutants and the carbon dioxide that we exhale, releasing oxygen and increasing humidity. 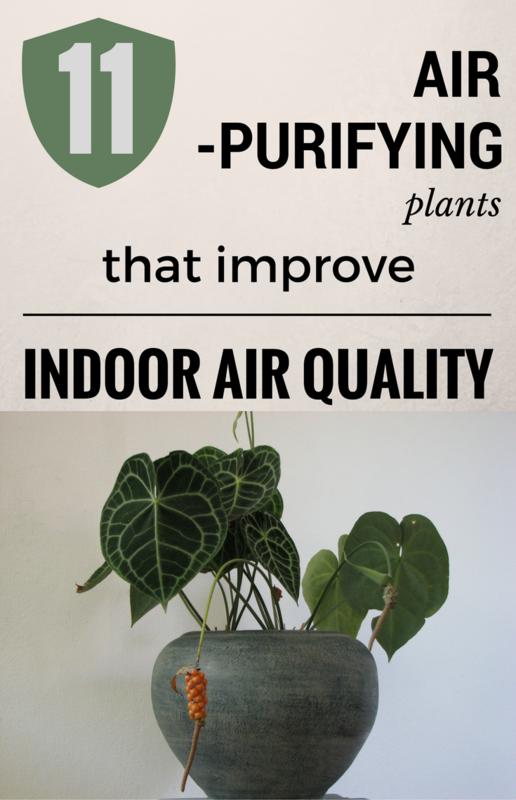 The research made by NASA showed that many houseplants can purify the air and can eliminate up to 87% of the toxins in the air. 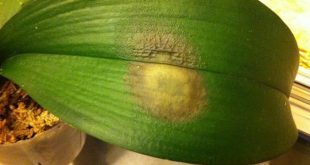 Many newly renovated buildings provide low quality indoor air, and hence negative effects on your body: headache, skin dehydration, allergies, drowsiness, irritation of the eyes, throat and nose etc. 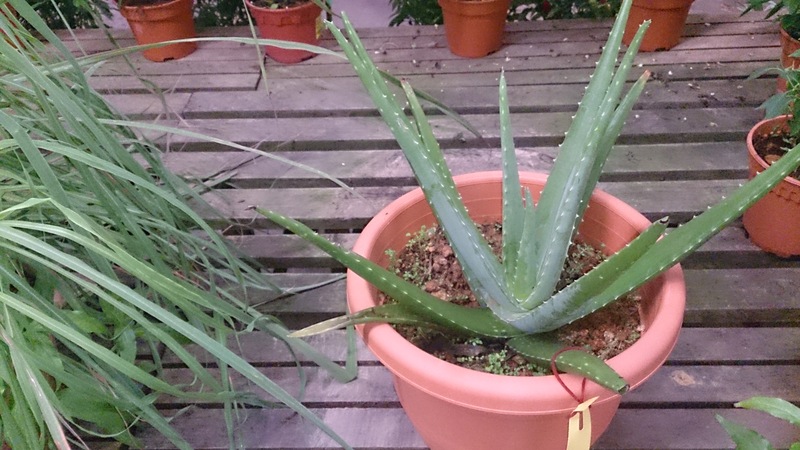 These 3 plants purify the air by eliminating formaldehyde, a toxic substance, considered carcinogenic by the scientists. Formaldehyde is found in carpets and sofas. 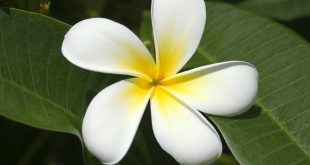 If you’re exposed to a large amount of formaldehyde, you can have irritation of the nose, eyes and throat, headaches, and sleep disturbances. 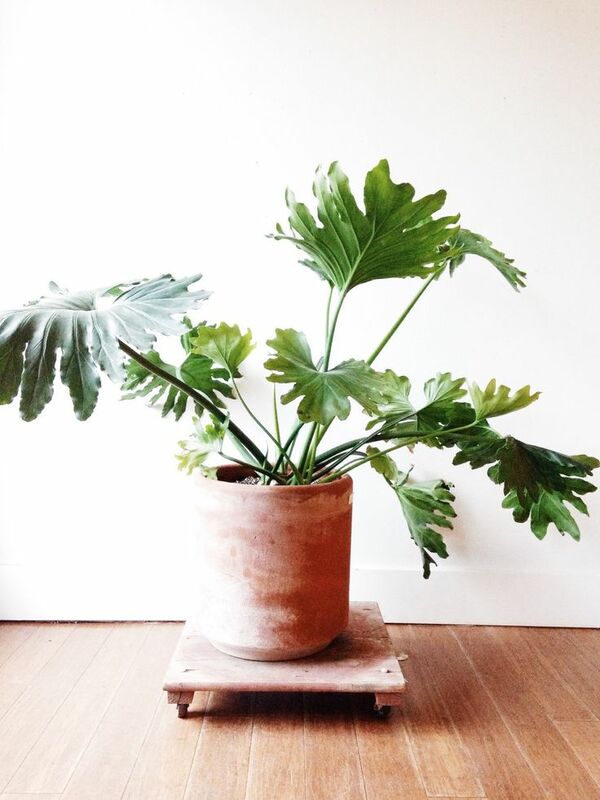 The Philodendron plant absorbs harmful substances used for giving shine to the wood furniture. 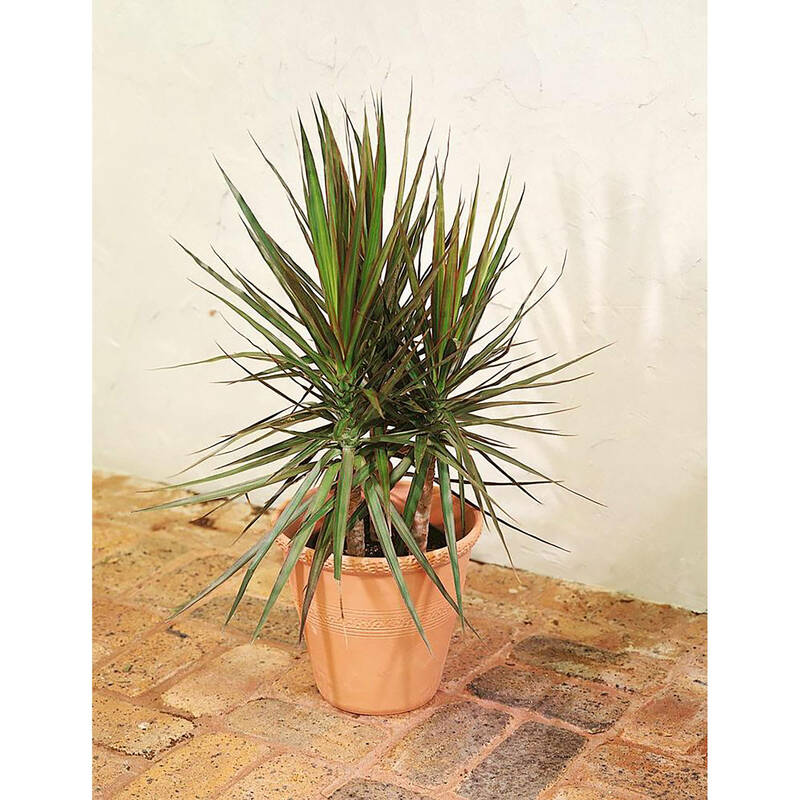 Dracaena Marginata absorbs benzene and volatile substances in paints, lacquers and adhesives. 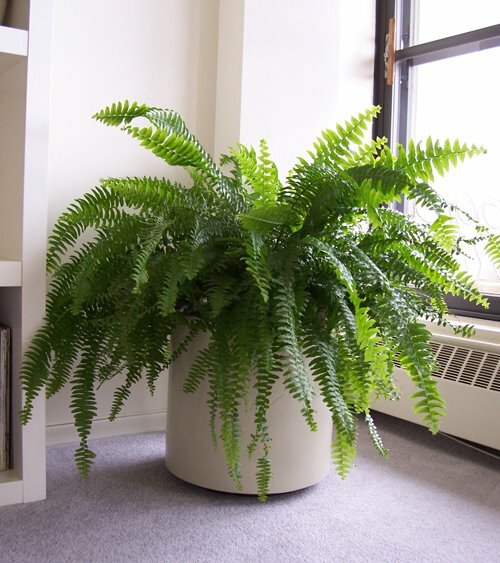 Fern helps to increase humidity in the air through the transpiration process. 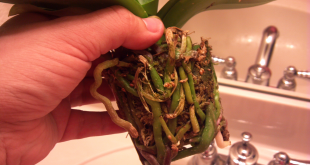 If you have a cat, drop out the fern plant because its leaves are toxic to your pet. 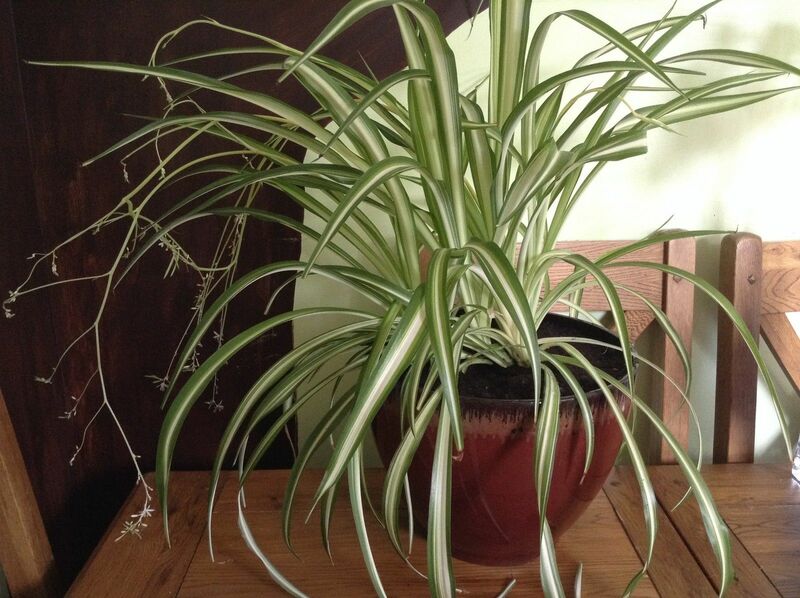 Chlorophytum (Spider plant) has the capacity to absorb 90% of the formaldehyde and carbon monoxide in a few days. 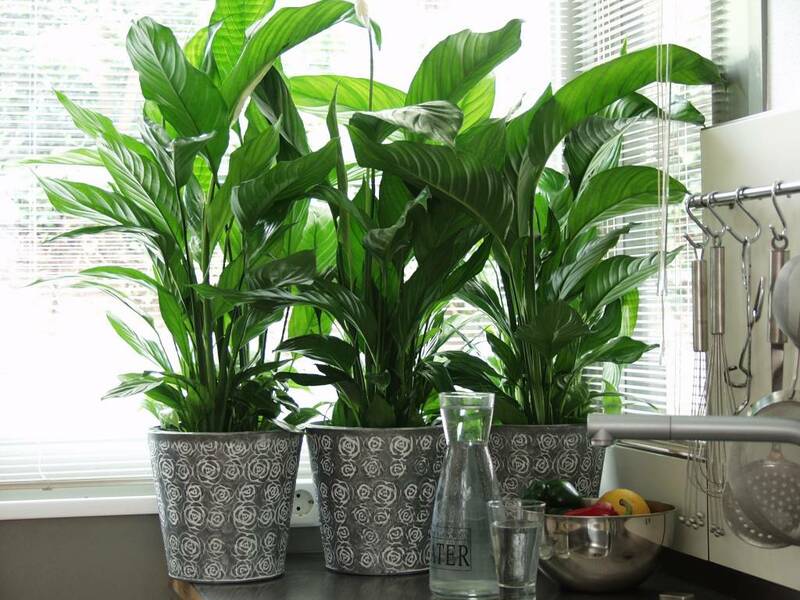 The Spathiphyllum plant purifies the air, absorbs toxic substances in the environment and protects you from the harmful effects of the cigarette smoke. 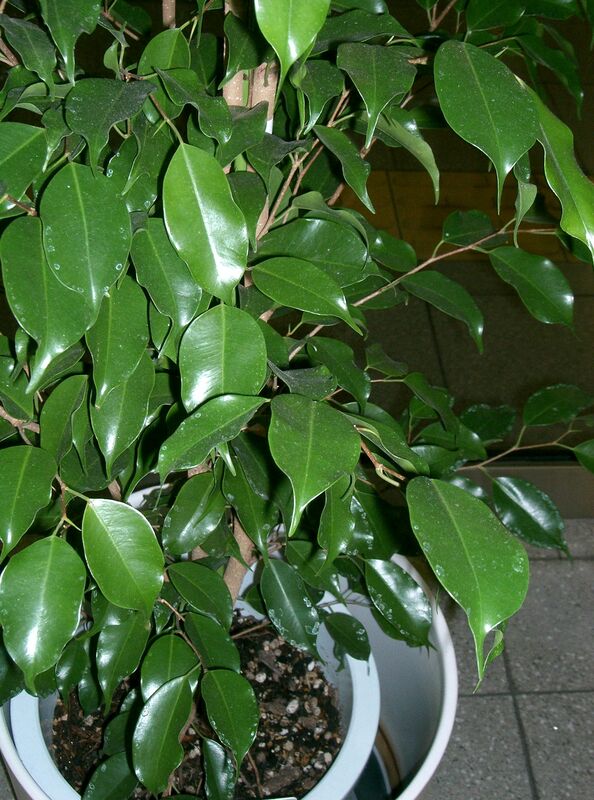 It is the ideal plant for offices and residences, especially for the bedroom. 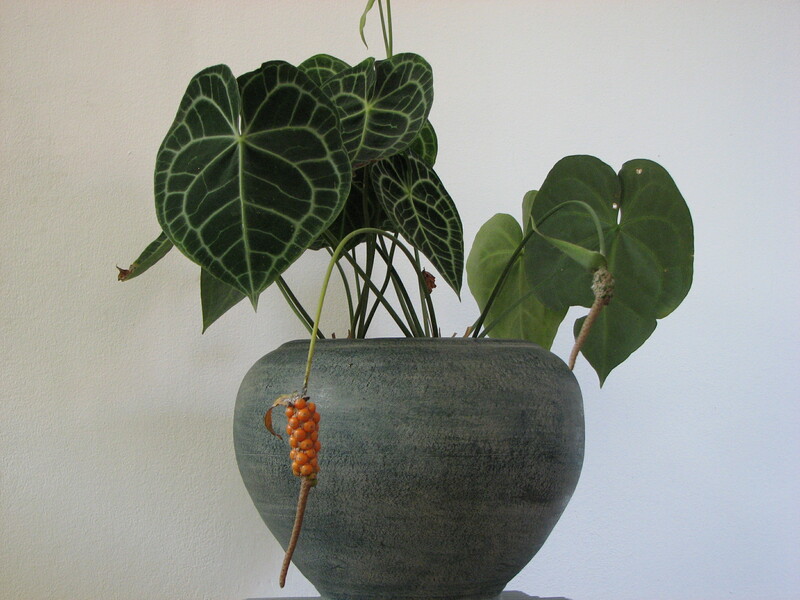 The Anthurium plant can be placed especially in the kitchen because it eliminates ammonia that gathers here. 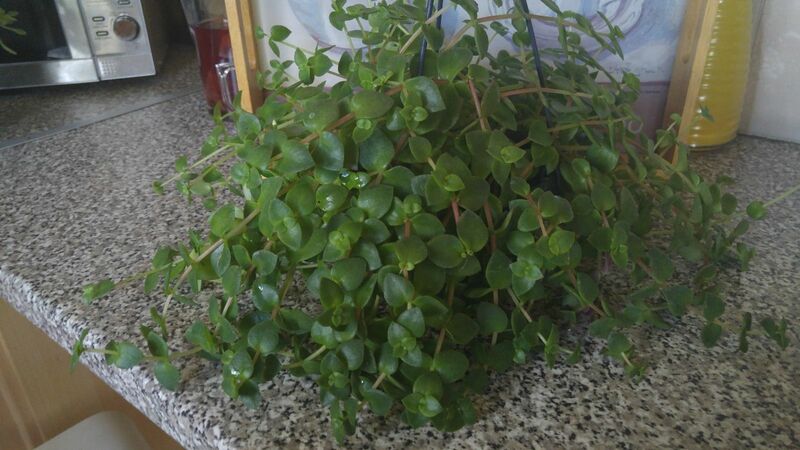 Crassula Pellucida can remove negative energies. 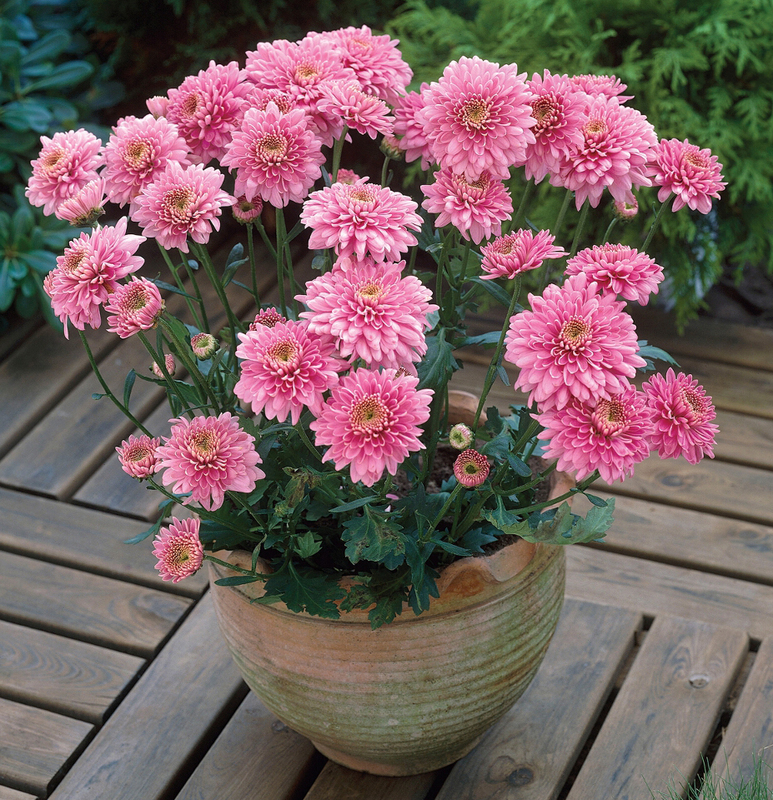 So if you’re nervous and agitated, such a plant can cheer you. 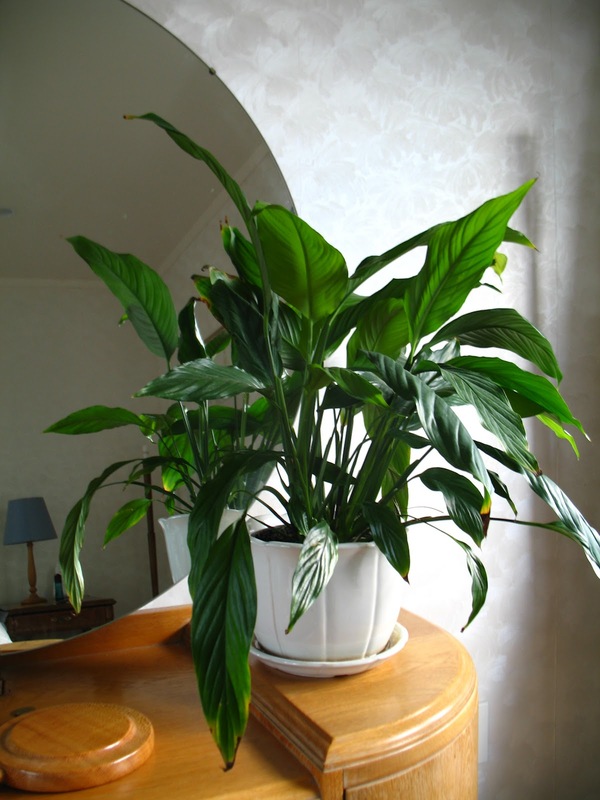 Peace Lily helps regulate indoor humidity level.